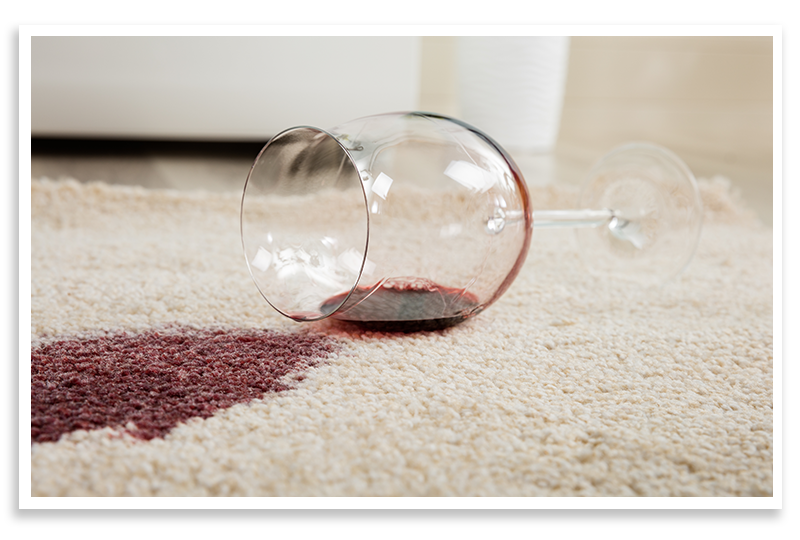 Spilled wine or lost keys? 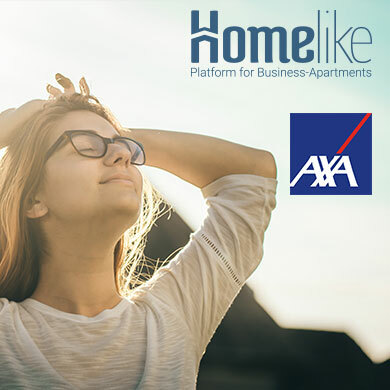 With the optional Homelike Standard or Premium packages, you are fully insured by AXA. 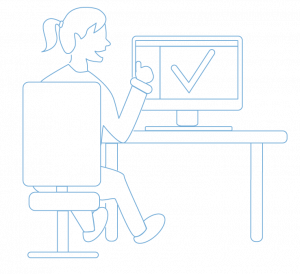 Together with AXA, we have developed a unique policy solution that is available exclusively to tenants and landlords at Homelike. 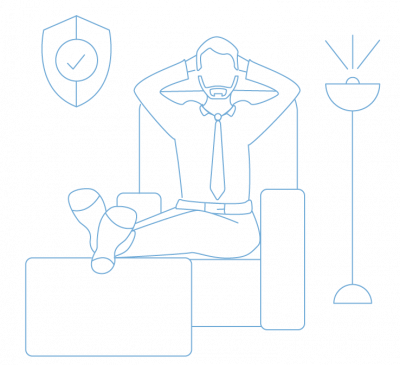 When you move into a furnished apartment for a fixed period or rent it out, your own household contents or personal liability insurance may not apply in the event of damage. The insurance coverage we have developed is tailored to the concept of furnished living. That’s why we recommend all tenants to book the Homelike Standard Package with their furnished apartment to avoid high costs in case of damage. As a Homelike landlord, you automatically benefit from our landlord insurance. You come home from work in the evening and realize: your key is missing! You look in all your pockets and think about whether you may have forgotten it somewhere. But it’s gone. Now the locksmith must come and let you into the apartment. Unfortunately, this is not enough, as all locks must be replaced if a key is lost. This can then not only be the lock to your apartment, but also all entrance doors and intermediate doors to which you have access, which can lead to very high costs that your private liability probably does not bear. With AXA: Key damage (e.g. loss) insured up to €10,000. Please note that you have to pay the locksmith to open the door yourself, but the expensive follow-up costs, such as changing the lock, will be covered. You have finally arrived in your furnished apartment and are exhausted on the couch. As you look around the apartment, you notice that your suitcase has left some scratches on the hardwood floor. You take pictures of the damage and report it to the landlord. Unfortunately, it is not possible to simply replace the damaged area of hardwood flooring, as the wood naturally changes color and you can see when a new area is added. In most cases, this means the entire hardwood floor has to be replaced, which increases the costs you have to bear enormously. 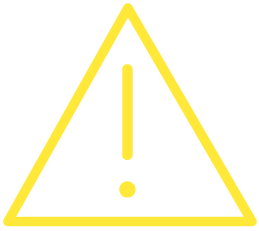 With AXA: Damage caused by fault (no intent) up to €10,000 per claim or €30,000 per rental. You arrive at your furnished apartment and the whole living room is under water. It drips out of the ceiling onto your laptop, which has become unusable due to the water damage. A burst pipe can occur in any apartment and must be taken care of by the landlord. However, your laptop is a personal belonging, which you bring into the apartment. This means that the landlord does not have to reimburse the costs incurred and the damage is only covered by a suitable household goods insurance or the Homelike tenant insurance. With AXA: Personal belongings (e.g. 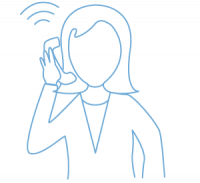 Laptop, cell phones) are insured up to 5,000 EUR in the event of damage caused by fire, burglary, water and storm. ¹A deductible of 250 € applies and the principle of subsidiarity, i.e. insurance cover only applies if corresponding damage is not covered by your private insurance. Our Standard and Premium Packages include AXA insurance, with which you as the tenant are optimally insured in the event of damage. 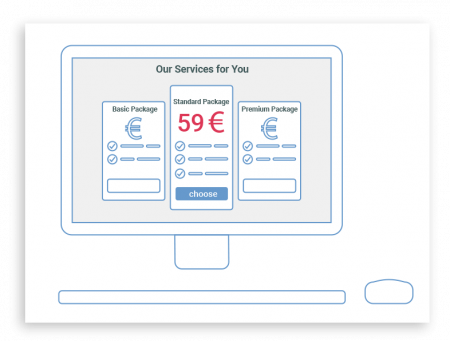 During the booking process you can easily select one of the packages and add it to your booking. Find out here what other advantages these packages have for you. Our Standard and Premium Packages include AXA insurance, with which you as the tenant are optimally insured in the event of damage. 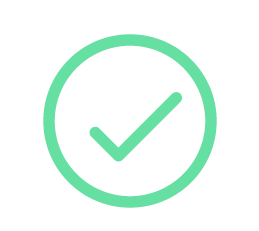 During the booking process you can easily select one of the packages and add it to your booking. Find out here what other advantages these packages have for you. Have you already booked an apartment? If you have already completed your apartment booking, you can use this form, send an informal email to support@thehomelike.com or call our customer service (+49 221 988 611 88) to subsequently book the Standard Package. As an apartment provider, you are automatically protected by our cooperation partner AXA against property damage to movable objects (fire, storm, water, burglary, vandalism after burglary) every time you rent out an apartment.¹ The inventory of your rental object is insured up to 10 times the monthly rental value, however at least in the amount of 7,500 euros. If your apartment is no longer usable due to the damage in one of the above-mentioned insurance cases, the loss of earnings will be reimbursed. Document the damage incurred with detailed photos and contact us. 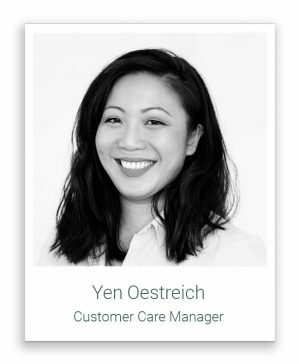 We take care of the rest for you! As Germany’s leading provider of furnished apartments, we work together with AXA to ensure the necessary insurance cover for your temporary accommodation. 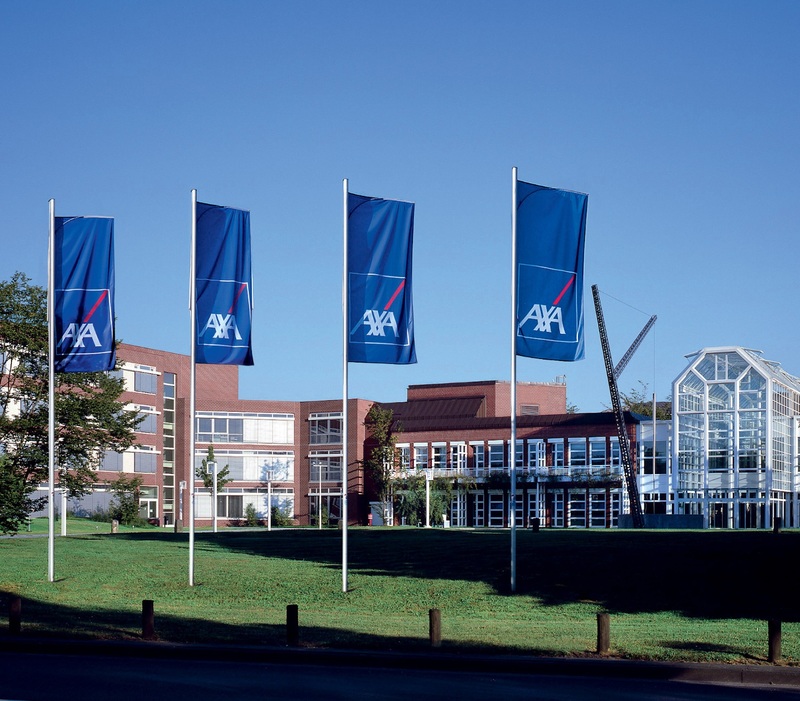 With premium income of 10.9 billion euros (2017) and 9,087 employees, the AXA Group is one of the leading insurance and financial services groups in Germany. 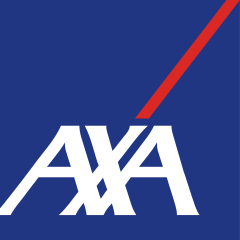 AXA Deutschland is part of the AXA Group, which is represented in 64 countries and serves more than 100 million customers. Would you like to report a claim to us or have questions about our services? Would you like to report a claim to us or do you have questions about our services?